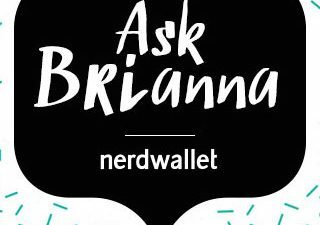 Ask Brianna: I Keep Getting Job Interviews, But Never the Offer. What Am I Doing Wrong? 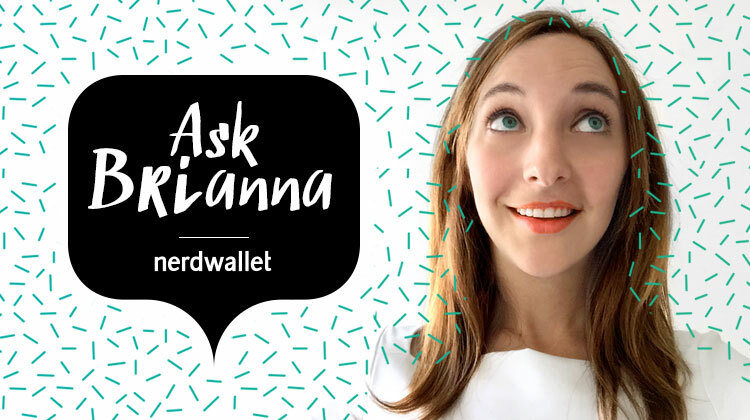 Welcome to “Ask Brianna,” a Q&A column that helps 20-somethings prepare for the job search, handle money and manage student loans. Every other Wednesday, a new “Ask Brianna” will address these topics with tips I’ve picked up while writing about this stuff. I keep getting called in for job interviews, but I haven’t been offered a position yet. Am I doing something wrong? It’s not much of a consolation, but the more interviews you go on, the better you’ll get. Treat each as an opportunity to become an expert interviewee even if the conversation doesn’t lead to a job. But if an interview doesn’t quite land, how do you know what to change for your next one? Let’s look at a few possible scenarios to see where you might have tripped up. You didn’t know enough about what the company does. When you’re actively job searching, it’s easy for all your applications to blend together. Which company has 500 employees, and which has 50? Which PR firm serves clients in the media industry, and which works with tech companies? Every time you go in for an interview, that particular meeting should be all you focus on. Spend a few days before the interview learning everything you can — not just about how the company presents itself on its own website, but what it’s doing relative to other companies in the field. Search Google News for articles written about it, read what people are saying about it on Twitter and check out the clients or partners it works with regularly. Employers have one thing in mind when they’re hiring: find someone who can do what the company needs to get done. Sure, they want someone who is a good fit for the company’s culture, who will collaborate effectively and who can pick up new skills and processes quickly. But at its core, an interview is about making sure that you can walk in the door your first day and succeed in the job you’re applying for. Brainstorm specific ways your abilities and prior work, internship and volunteer experiences apply to the job you want. Write them down before the interview and practice explaining them. You don’t want to sound robotic, but coming up with real-world examples of what you’ll bring to the job will help you confidently answer questions in the moment. Say you’re interviewing for a job as social media specialist for a branding agency. When answering a classic interview question — for instance, “Why do you want to work here?” — focus on the value you’ll bring to the company, not what you’ll get out of the job. An interview doesn’t end when you walk out of the room. Your potential employer will want you to send a thoughtful, typo-free thank you email within 24 hours of the interview, but ideally as soon as you get home. Email everyone you met with, even if it was three or four people, which means making sure you have their contact information before you leave. Touch on specific topics you discussed during the conversation. While it’s not necessary, you can send the hiring manager a short handwritten note, too, with a few lines about how grateful you are that she took the time to meet with you and that you look forward to hearing from her about next steps in the process. It will reach her later, but it will make you stand out from other applicants. When you’re in an interview, you’re so close to getting the job offer. Get comfortable with these strategies so the next interview you go on is the last one for a while. Next time, I’ll answer a money question that might come up once you land that full-time job: Should I contribute extra money to my emergency fund or pay down my student loans?